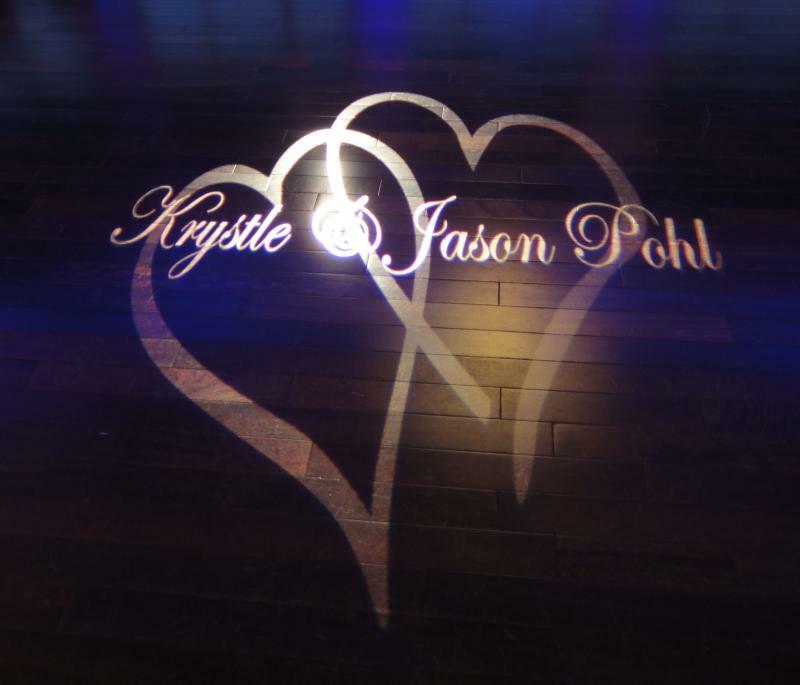 Project your names, initials, or design on a dance floor, wall or ceiling. 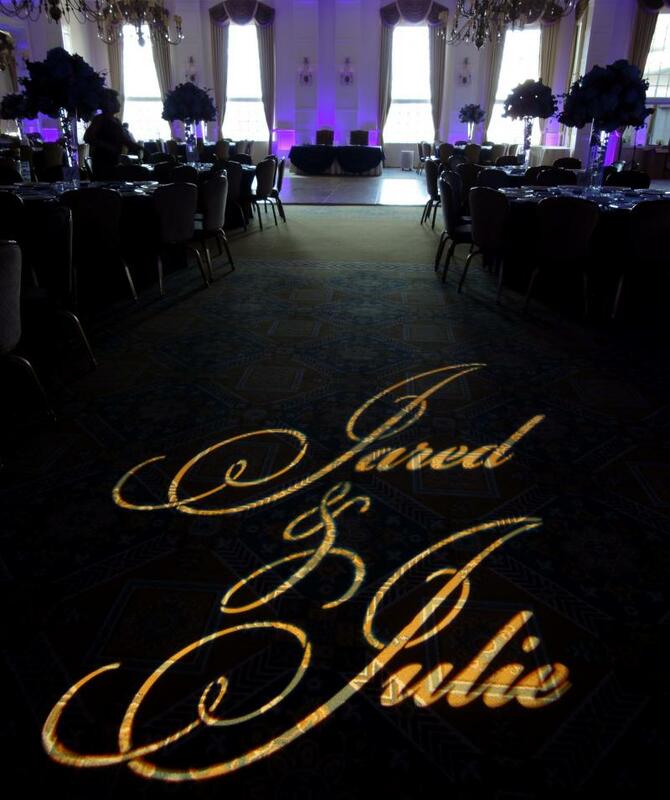 A gobo projected on a dance floor creates a focal point which offers unique photo opputunities. 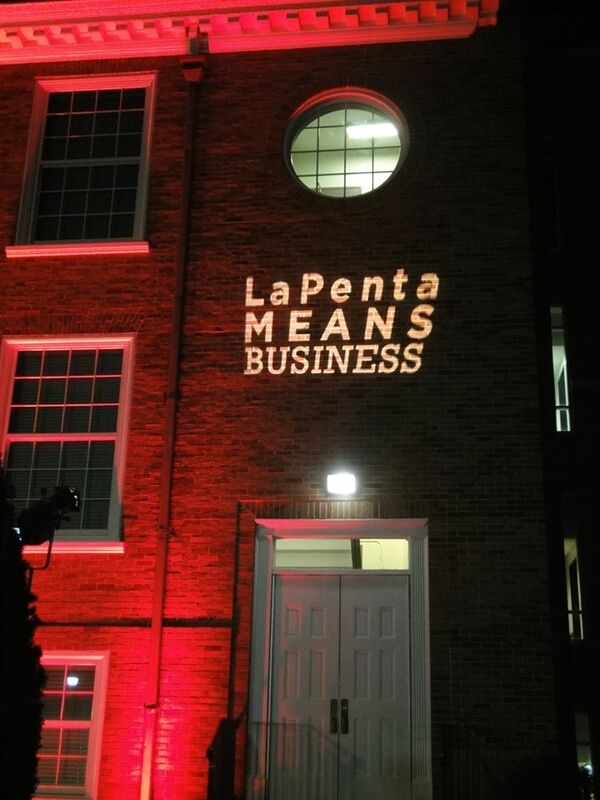 An Image projected on a wall offers a classic look. 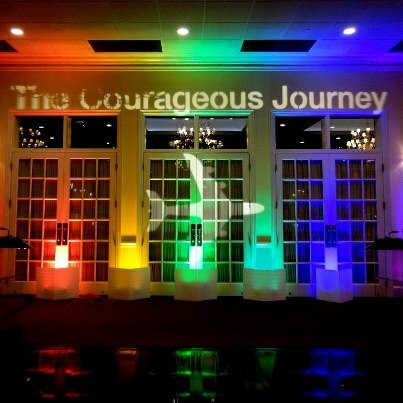 Corporate logo projection and event theme name projection. We welcome your questions and inqueries. Please see our Contact page for complete contact information.